Past: Mushishi is a manga series written and illustrated by Yuki Urushibara. 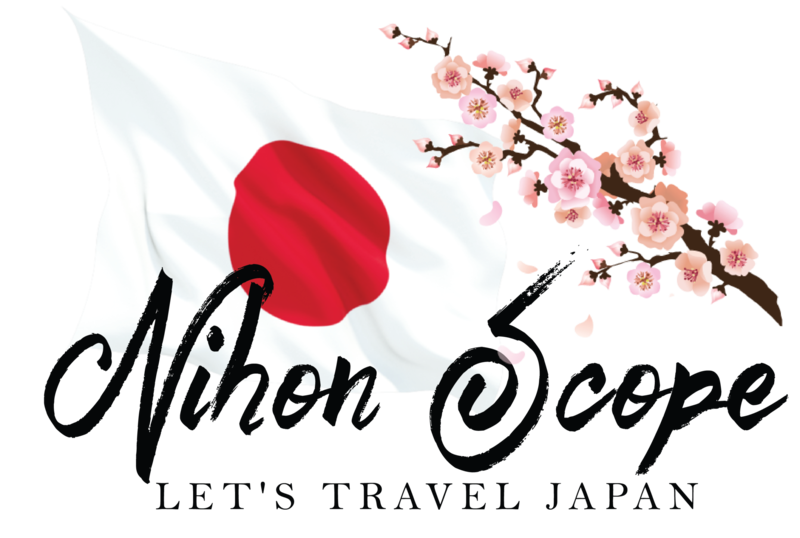 It was serialized in Afternoon Seasons Zōkan from 1999 to 2002, and in Monthly Afternoon from December 2002 to August 2008. 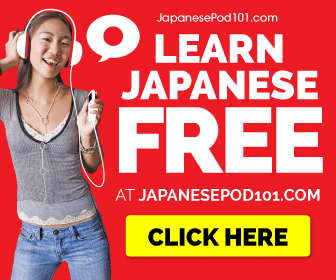 The individual chapters were collected and released into ten tankōbon volumes by Kodansha. About: “Mushi”: the most basic forms of life in the world. They exist without any goals or purposes aside from simply “being.” They are beyond the shackles of the words “good” and “evil.” Mushi can exist in countless forms and are capable of mimicking things from the natural world such as plants, diseases, and even phenomena like rainbows. So what are Mushi and why do they exist? This is the question that a “Mushishi,” Ginko, ponders constantly. 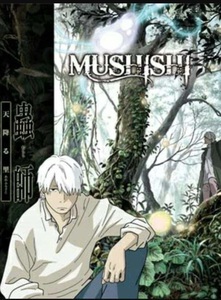 Mushishi are those who research Mushi in hopes of understanding their place in the world’s hierarchy of life. My thoughts: When I first saw Mushi-shi it was apart of a pack of anime I purchased from a dropshipper that was on super discount. I ended up with tons of random first few episodes of anime series. One was actually also Speed Grapher and xxxHolic and there was a Mushi-shi DVD as well. I quickly fell in love with the idea of mushi-shi and the short stories behind these tiny energetic type creatures. I highly recommend watching this series if you’re serious about Japanese culture as this ties in well with the youkai (ghosts/spirits) and there are tons of references to popular and not so popular folk stories of the past. 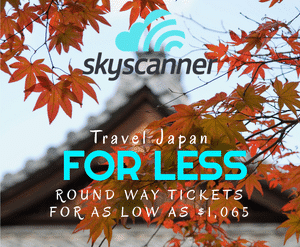 It will give you a great idea about the world of Japan through a beautifully created series.